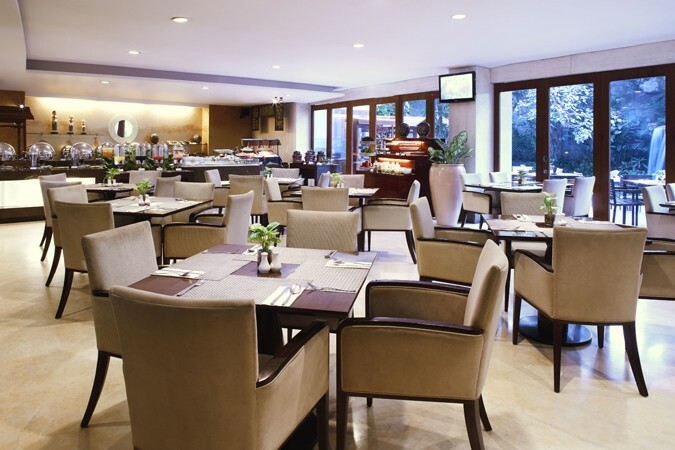 Conveniently located in the heart of Java’s city of art and culture, Yogyakarta, the Jambuluwuk Malioboro Hotel features a selection of excellent eateries. Located on the lobby level, The Clubhouse is the hotel’s all-day dining restaurant and offers guests a selection of international and Indonesian inspired dishes, including local specialties like gudeg. 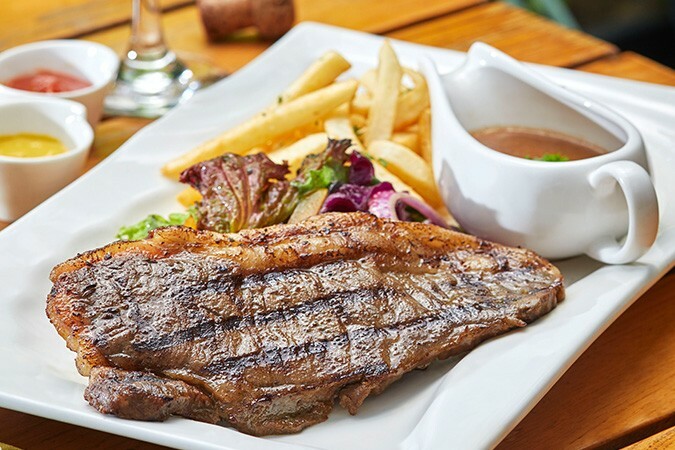 Modern and comfortable, The Clubhouse is light and airy and the relaxed ambience makes it a pleasant place to take a leisurely meal. 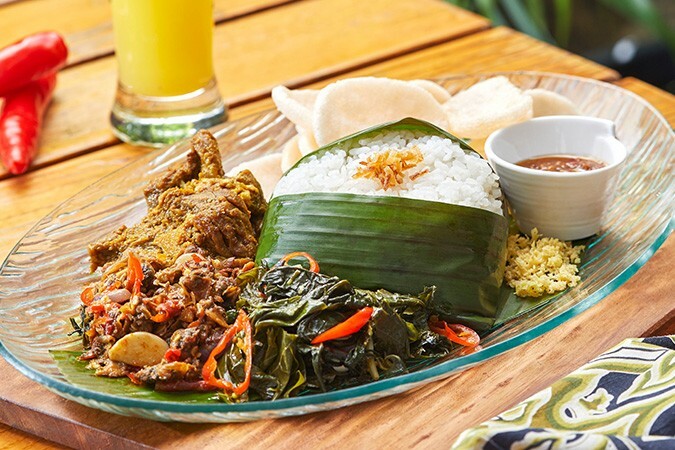 The house speciality is Segoluwuk, a mixed meal that features specialties from around Indonesia, such as spicy stir-fried clams, beef jerky and cassava leaf curry. The Clubhouse also offers a selection of rice dishes inspired by the regions, from the rich and savoury flavours of Sumatra to the hot and spicy dishes of North Sulawesi.